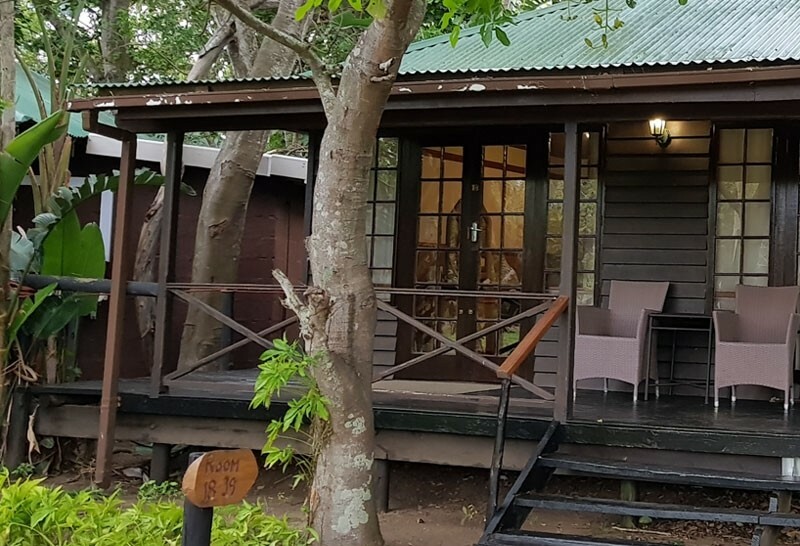 Tucked away in a little pocket of KZN bushveld lies the charmingly rustic Gooderson Bushlands Game Lodge. Situated three hours’ drive north of Durban, Gooderson Bushlands Game Lodge offers guests an affordable private game lodge experience. Set on 10 000 acres, Gooderson Bushlands Game Lodge is home to a variety of animal species including eland, giraffe, impala, zebra, warthog and numerous species of bird. The Nyala walking trail allows guests the opportunity to view these magnificent creatures up close. 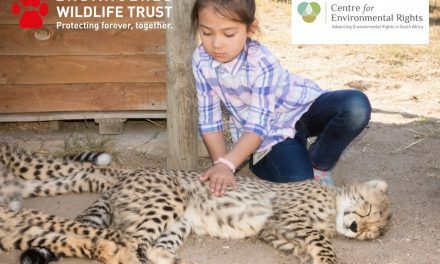 If you’re looking for a Big 5 game experience, the Hluhluwe-iMfolozi Game Park and iSimangaliso Wetland Park are both close by. A raised wooden viewing deck overlooks a small waterhole and offers wonderful views of the open grasslands where plains game graze peacefully without fear of larger predators. It’s a place of serene stillness where guests have an opportunity to spend a few stolen moments relaxing in comfortable armchairs, getting lost in the plot of their favourite novel or immersing themselves in nature. The incessant chatter of the birds fills the air and giraffe stand proud and tall, watching you from their lofty height before moving with grace and elegance across the veld to forage on the luscious leaves of a nearby tree. Guests are accommodated in cozy wooden cabins equipped with tea and coffee making facilities, en-suite bathroom, air conditioning, hair dryers and some rooms have a mini bar fridge for personal use. The rooms are linked with the main reception areas by a raised wooden walkways, and a sparkling pool lures guests to take a dip in her cool waters, offering welcome relief from hot KZN summer days.